In the event of a house fire, IMMEDIATE ACTION is necessary to limit the damage and costs of repairs. 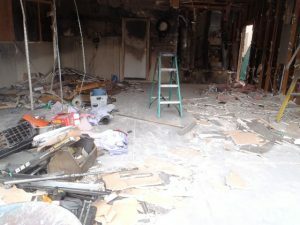 You will need a professionally trained and certified fire damage restoration company to return your Las Vegas area home to its pre-damage condition. Trademark Restoration Services is an Emergency Response company available 24 hours per day, 365 days per year. We’re available 24/7 and will respond within 1-hour! Immediate clean-up is necessary for limiting further devastating effects to the property and contents. Within a few minutes, appliances and other items may discolor to a yellow shade. In a few hours, acid can stain bathrooms and other affected areas, and within days, walls will discolor permanently, and select items may begin to rust due to the acid residue. 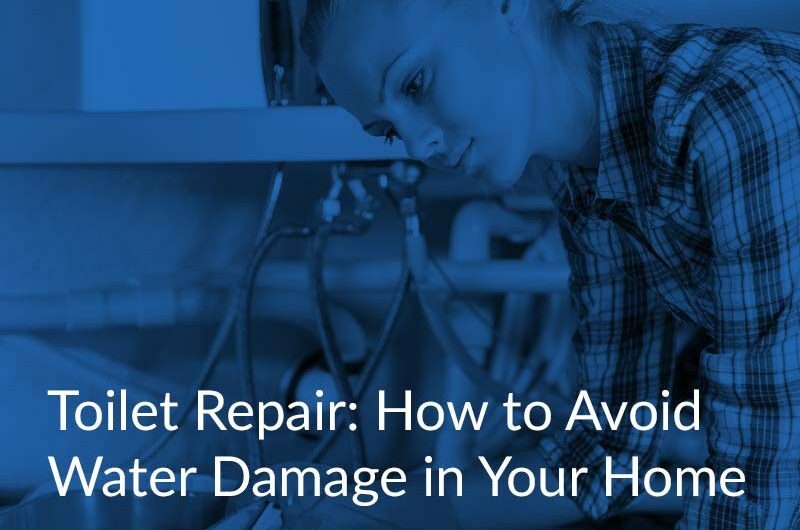 The soot residue from smoke damage will be layered throughout the home, and for these reasons, it is very vital to hire only trained and certified technicians to perform the work of cleaning it up properly. Cleaning and removing fire and smoke damage within your home is a serious task that requires the knowledge of trained professionals. 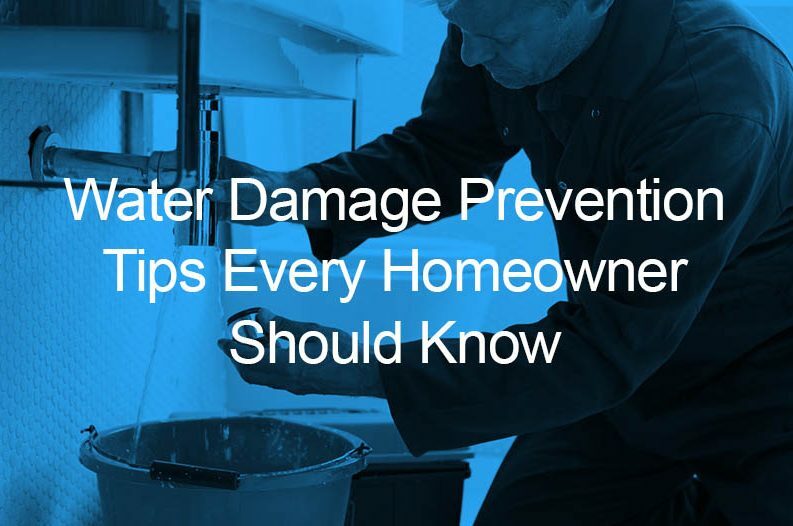 If you attempt to clean up the damage yourself, you may be putting your health and well-being at risk. Toxic gases from the fire can leave lasting health complications or burns from smoldering ash. These are just 2 reasons why you should leave the fire restoration to the experts. At TRS, our licensed technicians are well-equipped to clean any fire damage to your while limiting risks to your health. 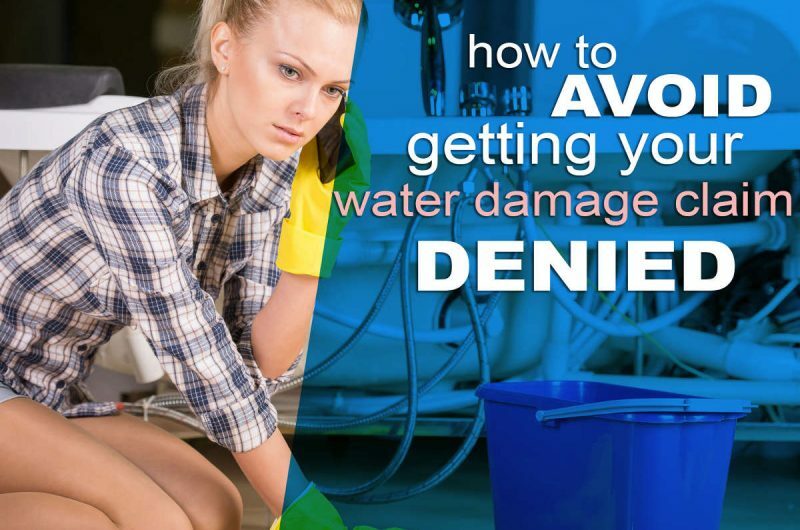 Don’t wash any walls or absorbent surfaces. Don’t consume any food products that have been exposed to the fire. Don’t turn on your air conditioner or heating system. Stay away from all electrical appliances until they are deemed safe.